The latest in this comparison is of course the Tecno Camon X and the X Pro. 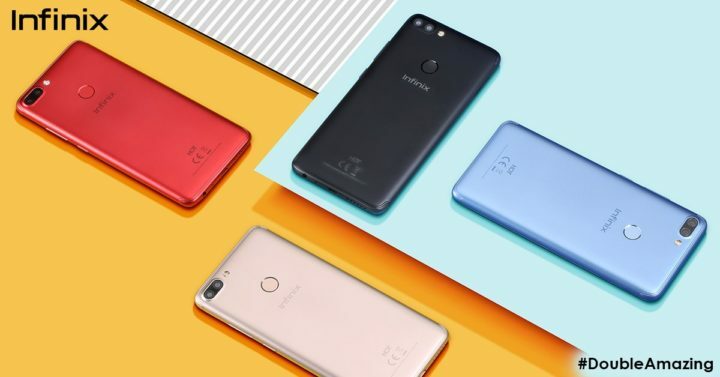 Infinix Hot S3 and the Hot S3 Pro has been around for a while now. The phone was first announced in Indian in February, then announced in Nigeria last month. 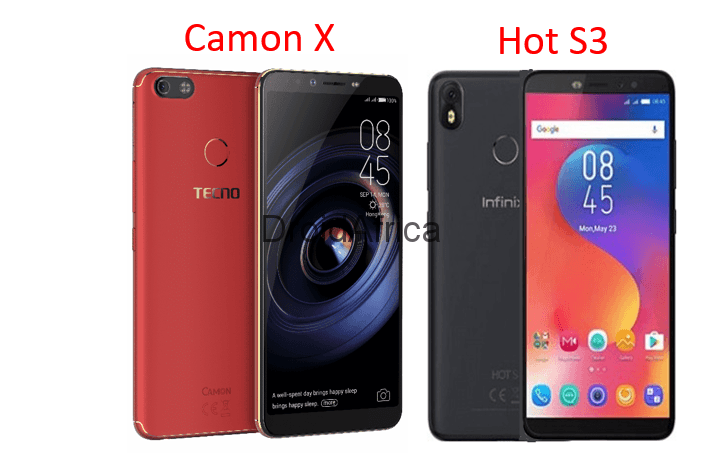 However, considering that the Camon X and the Infinix Hot S3 have much in common, I decided to pare the duo in a specification comparison as detailed in the table below. 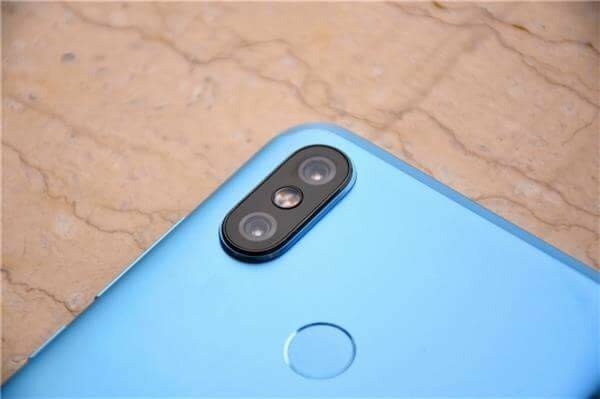 The Camon X and the Infinix Hot S3 are two smartphone which paid a little more details to their camera departments. This is not to say that when high-end camera phones are mentioned, the two above will even be thought of, No!. 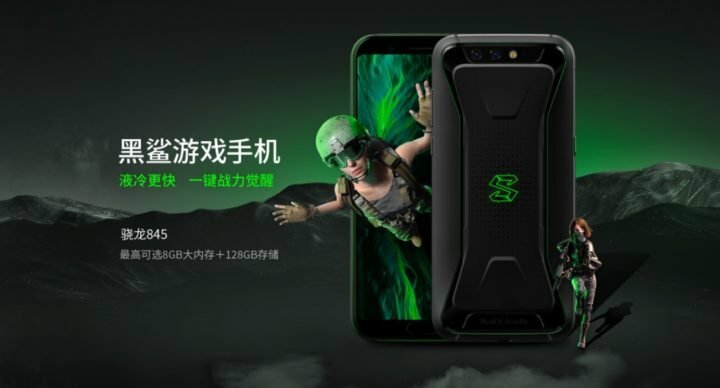 But the names will surely be mentioned, especially considering the market segment which both devices are targeted at. So, adding to few differentiating factors in the table above, I personally think that the Tecno Camon X is got a lot more to offer than the Infinix Hot S3, that is, given that pricing is not a challenge to you. On the other hand, I here acknowledge brand loyalty, which is one major factor which have affected buyer’s purchase decisions over time. 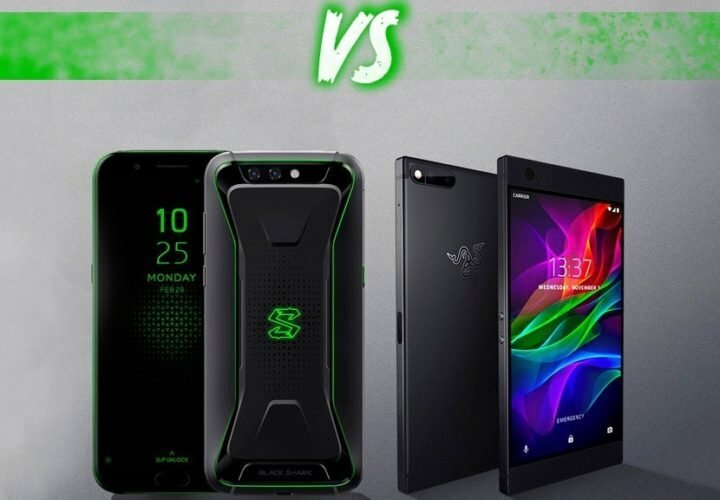 So, do let us know in the comment section below which of this device deserves your money.